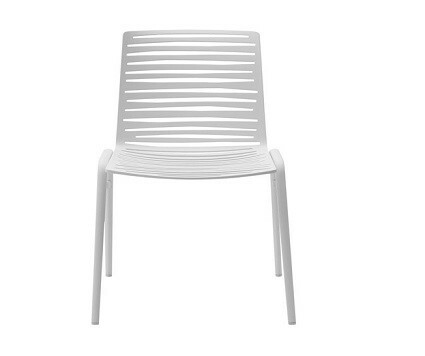 Folding and stackable garden chairs and armchairs in resin, steel, aluminum, teak. The best brands. Quality and design to furnish gardens and terraces.